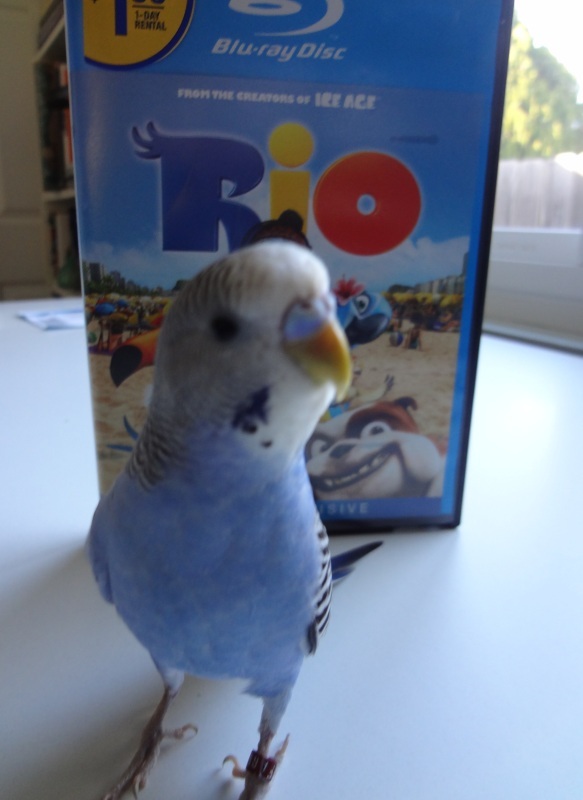 Posted on November 30, 2011 by Michelle M.
Cooper recently watched the animated movie Rio. 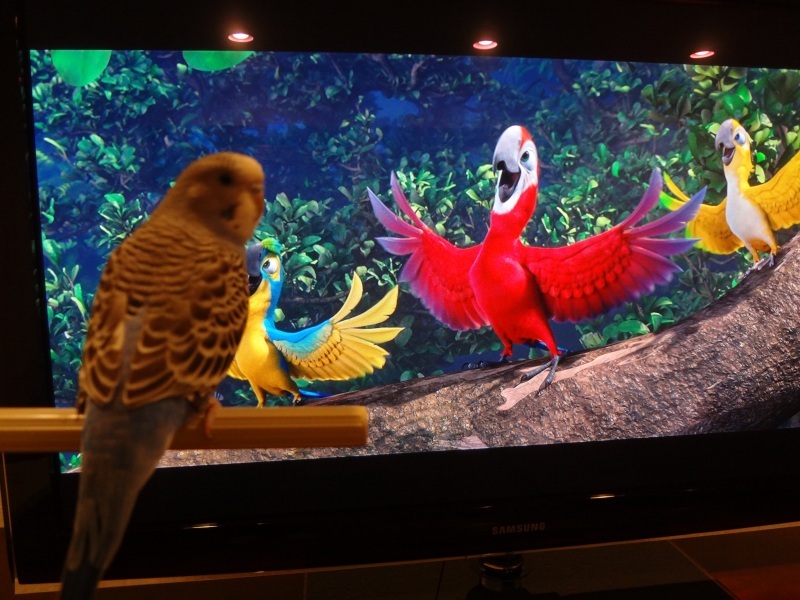 He enjoyed all the colors and music but was disappointed that none of the birds were parakeets. Overall, it was cute movie. 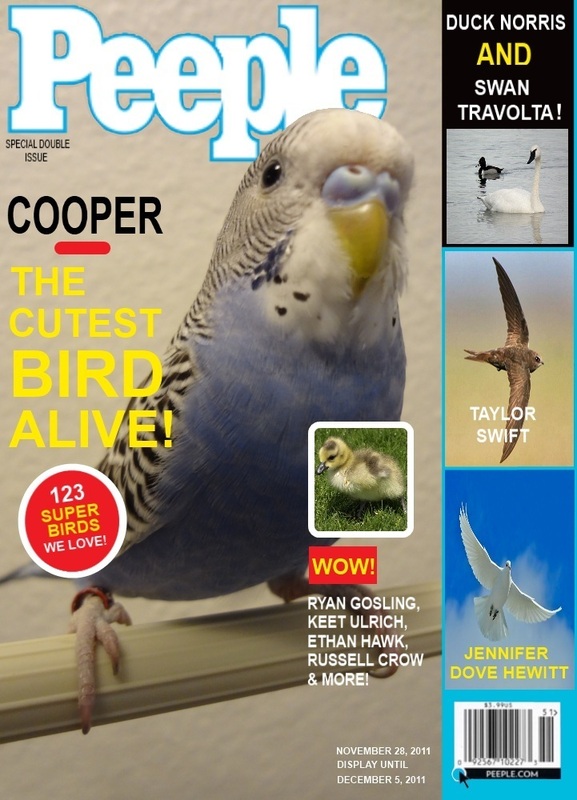 Great for birds and children of all ages. Posted on November 29, 2011 by Michelle M.
This week’s issue of Peeple magazine. 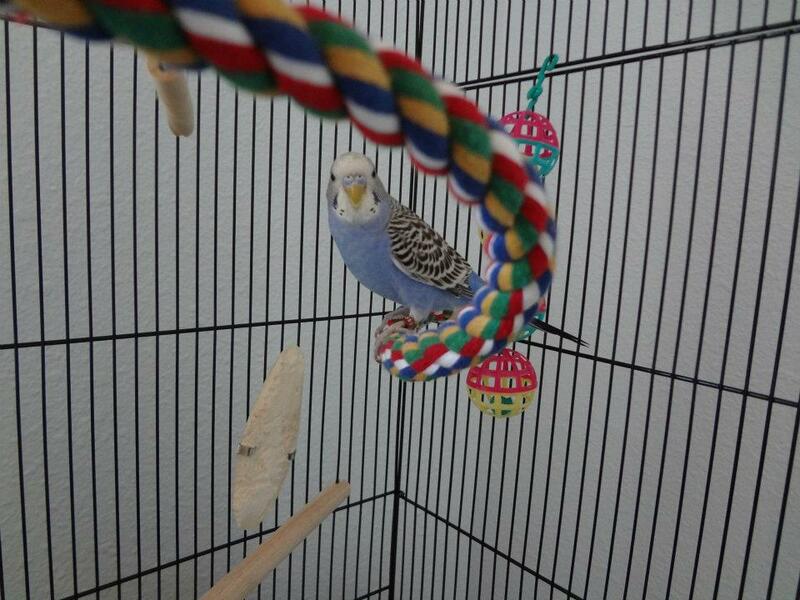 Posted on November 28, 2011 by Michelle M.
Here is Cooper in his cage looking quite adorable.